NGO Stichting APP in Almere would like to inform about 2 free EVS places. Project will start in May 2012 last for 12 months. 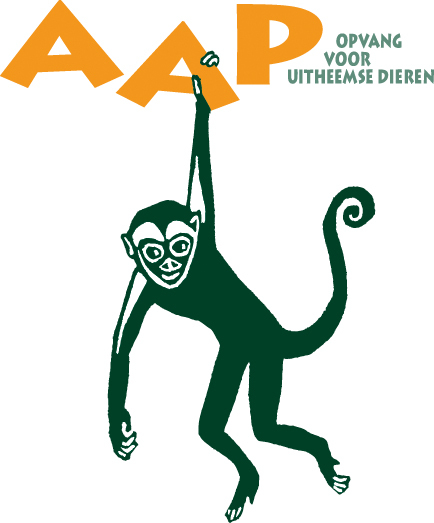 AAP is a European sanctuary for exotic animals. The animals that end up with AAP often come from illegal trade, research laboratories, circuses, illegal zoos or directly from private people. The foundation specializes in hosting apes and monkeys. Other small exotic mammals can also find a shelter there, including raccoons, skunks and prairie dogs. 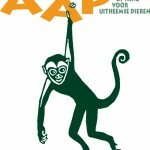 ACTIVITIES FOR FUTURE VOLUNTEERS: As EVS volunteer at AAP you will be part of a large group of volunteers that work with AAP. Tasks for volunteer are related to animal fostering: works together with an experienced animal caretaker and get functional help, cleans and take care of the places where the animals stay, helps in creating the places where the animals stay (putting the attributes on the right places) and make this places ready for the animals, does fortification and does behavior observation on the animals, feed the animals, doing small maintenance, doing combined activities on the division, registers anomalies and report this to the experienced animal foster. SELECTION CRITERIA: Because of in this EVS you work with dangerous animals.Being able to speak good english, being motivated and having experience with working in a NGO. HOW TO APPLY: Please send us your CV and motivation letter to evsaapmay@tripin.eu before the 19th of January. Do not forget to add a picture to your CV and also mention what do you expect from this EVS. Please add the contact data (name, mobile number and direct e-mail) of your SO in your application letter. For preparation the SO is obligated to buy the book called ‘the Undutchables’ . This book is very important to prepare the volunteer coming to The Netherlands.